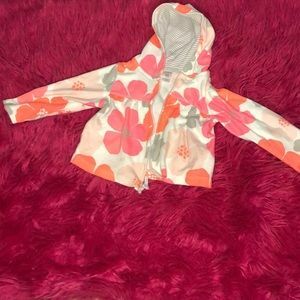 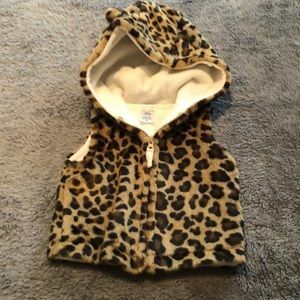 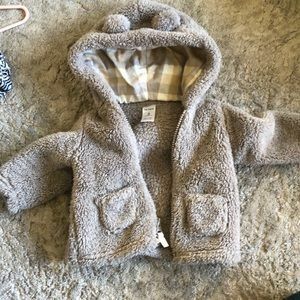 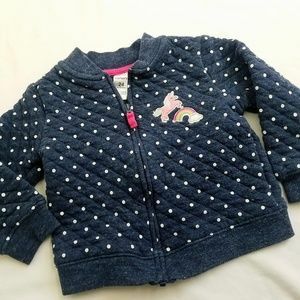 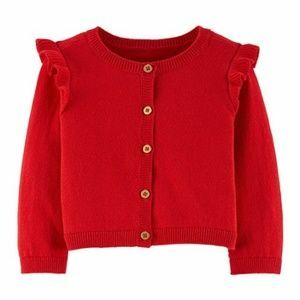 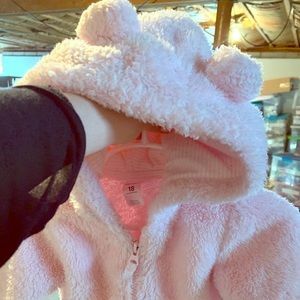 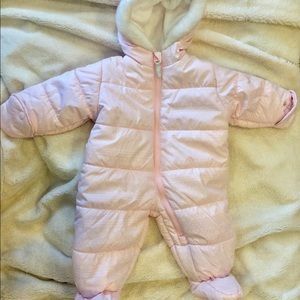 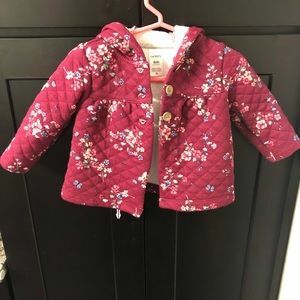 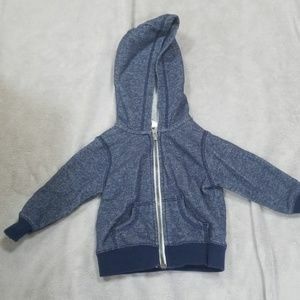 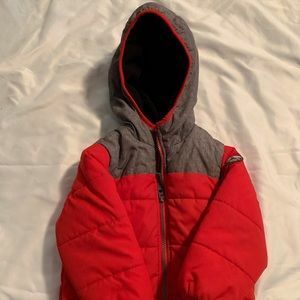 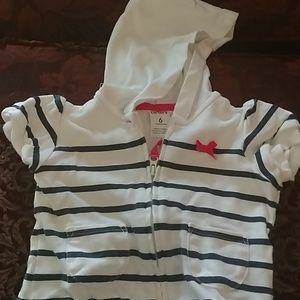 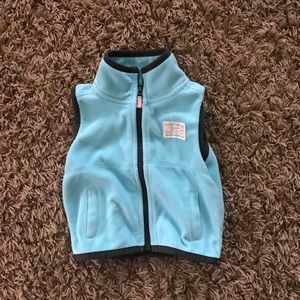 Carter’s size 3M hooded sweater/coat for baby girls. 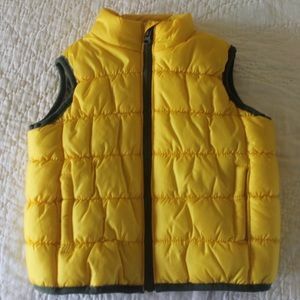 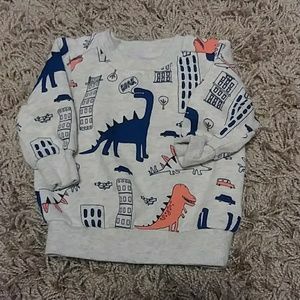 Great condition, no stains or tears. 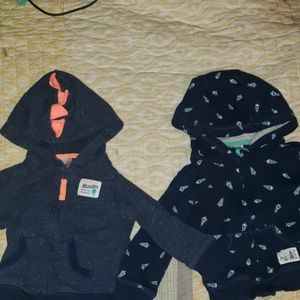 Healthtex Baby outfit bundle. 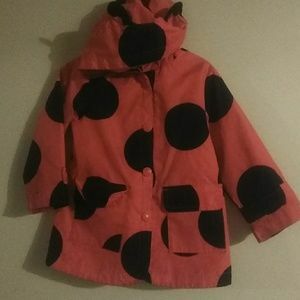 3-6M. 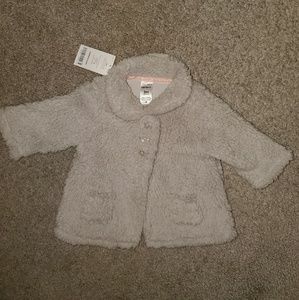 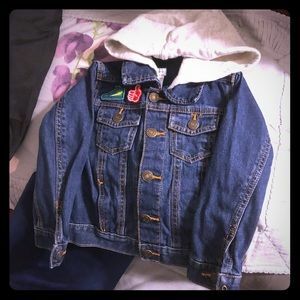 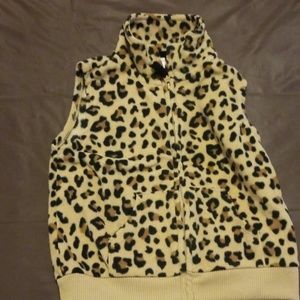 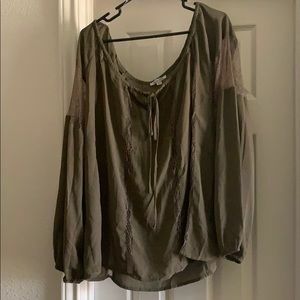 NWOT Basic Must Have Grey Jacket! 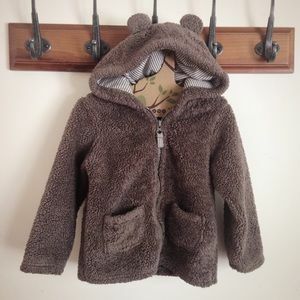 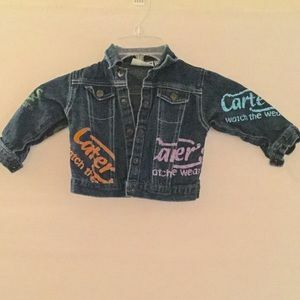 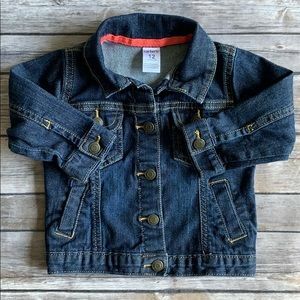 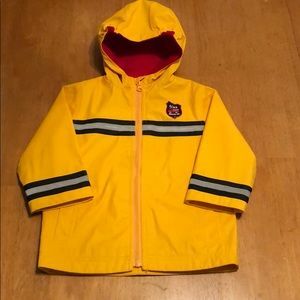 Carter size 4 boys Army Jacket. 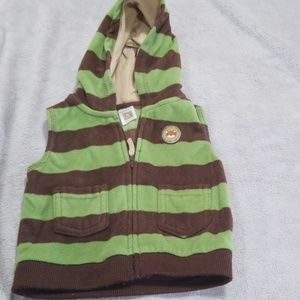 Mint condition!! 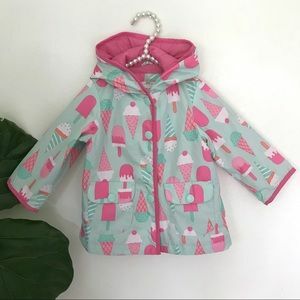 Carter’s Popsicle Spring Rain Coat!